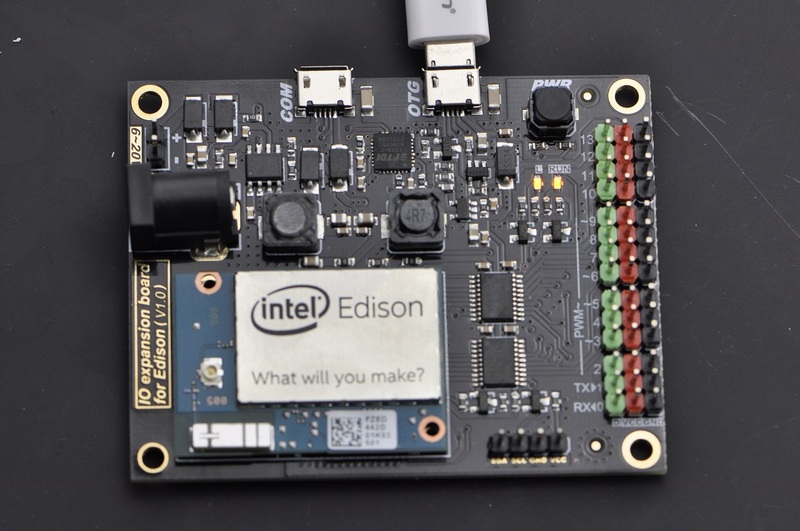 IO expansion board for Edison is a multi-purpose, all-in-one development platform based on Intel Edison and Arduino SoC. 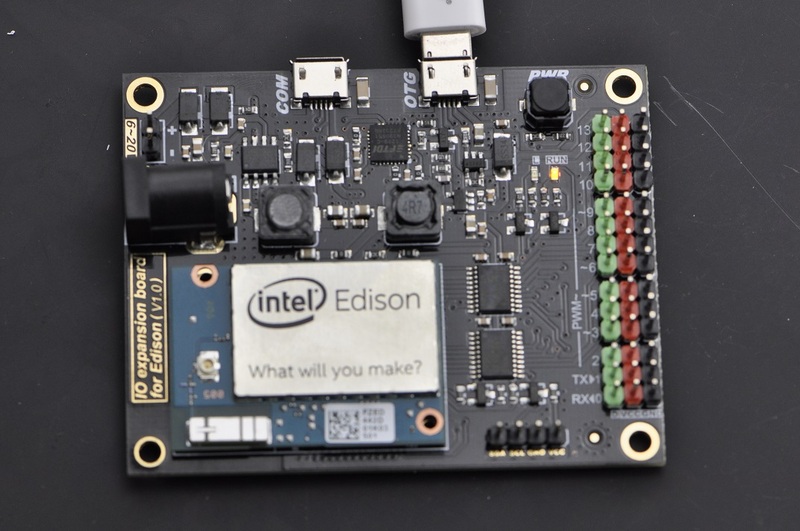 IO expansion board for Edison is compatible with Arduino open source platform and Linux, and supports Java and C development environment. 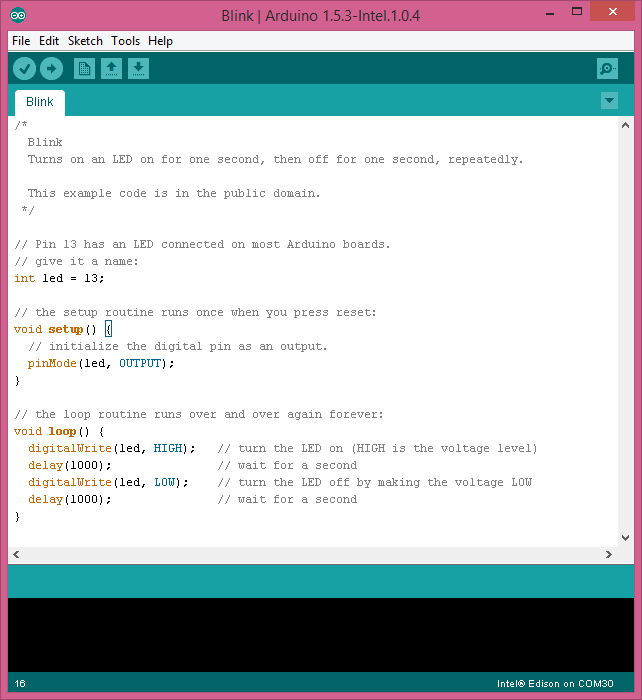 It can also be used as a standalone communication platform for software like flash, processing, Max/MSP and VVVV. 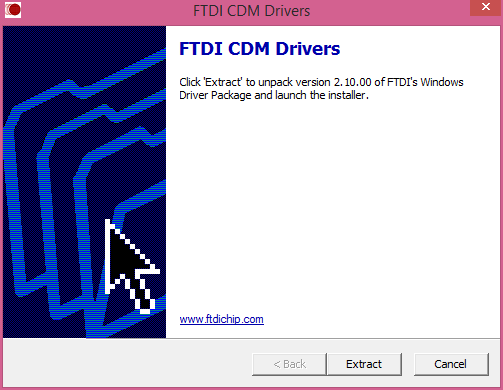 Extract to your local folder. 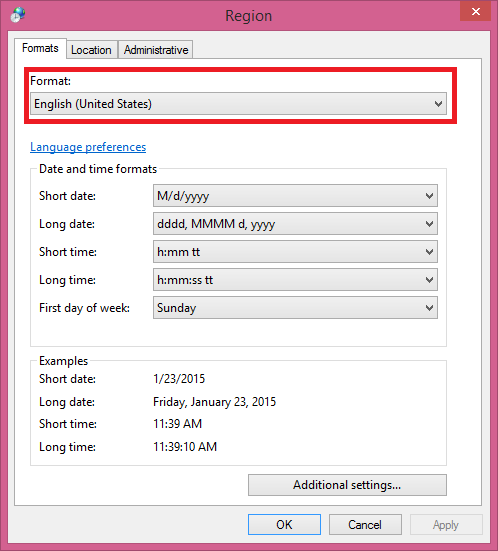 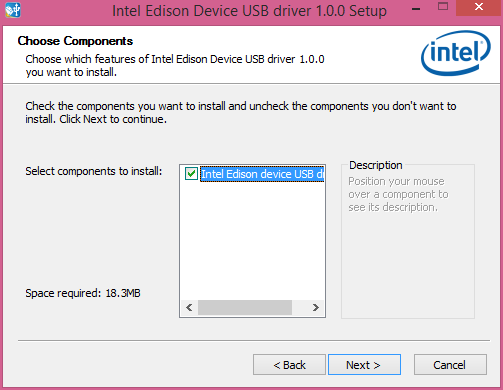 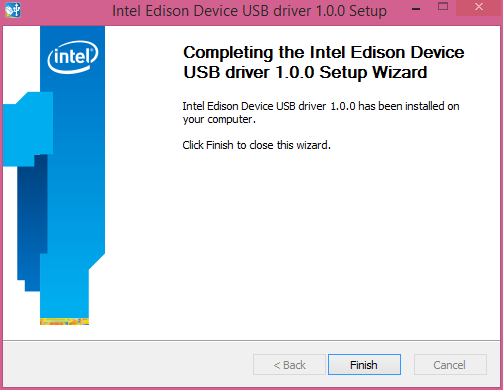 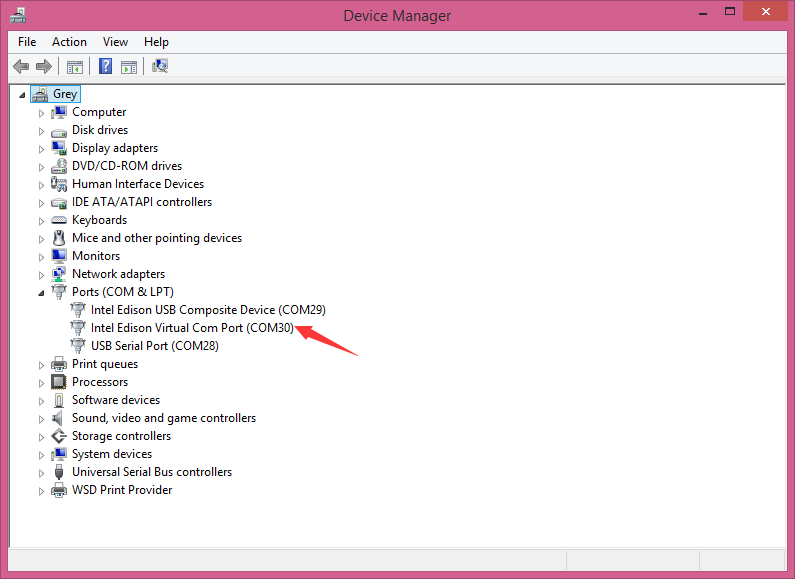 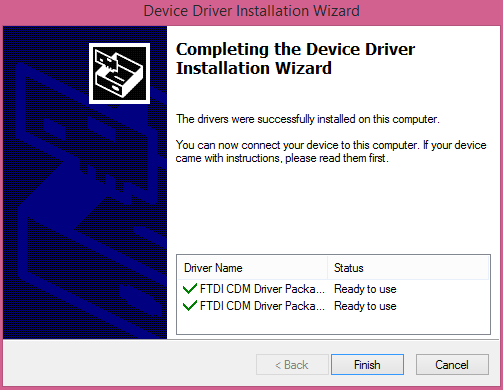 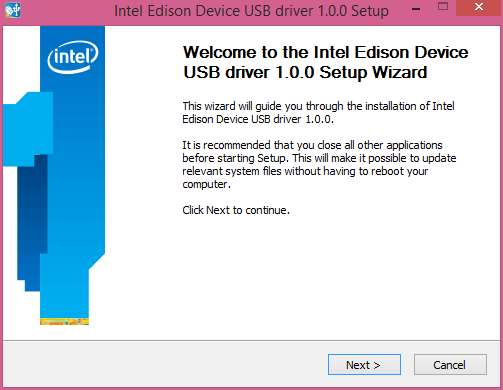 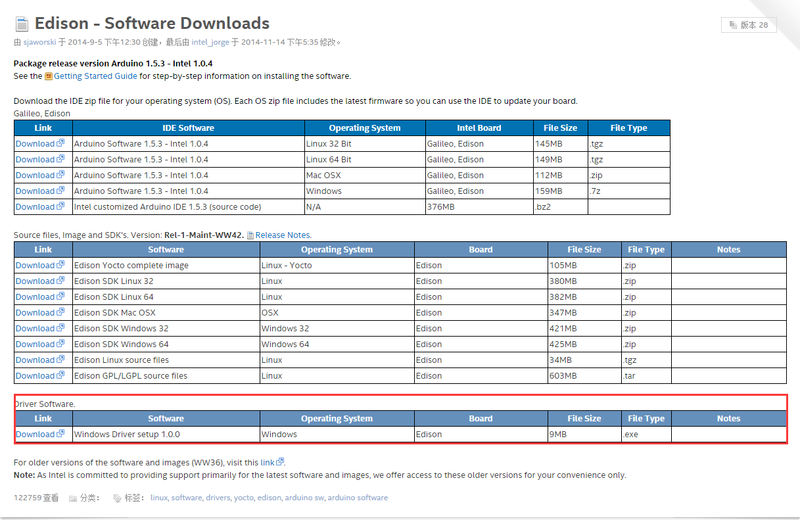 NOTE: There is a bug with Edison Arduion IDE, you have to change your PC location to U.S to avoid IDE FC. 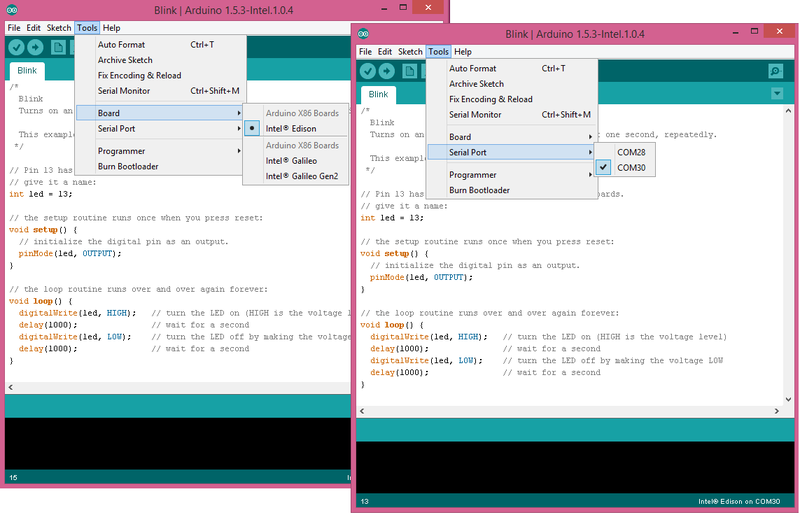 Open Edison Arduino IDE and open a sample code "Blink"
When the uploading has been finished, the LED will be flashing once a second. 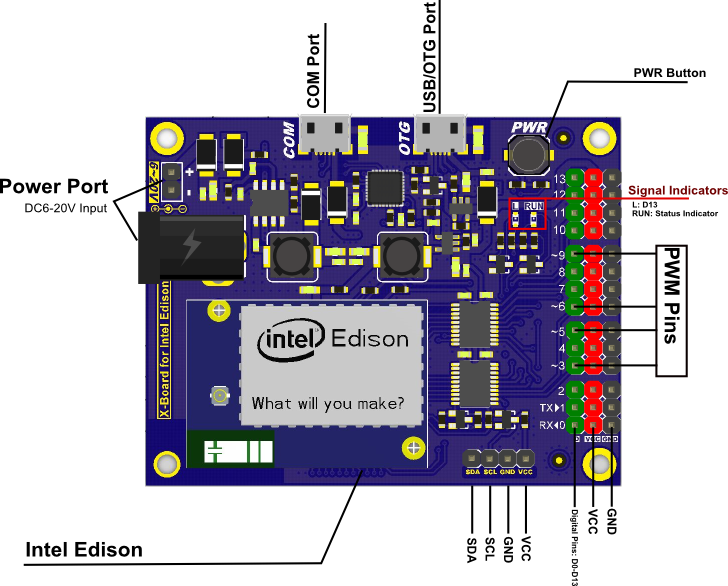 Get IO Expansion Shield for Intel® Edison or DFRobot Distributor.